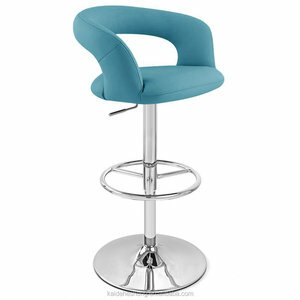 600-denier, polyurethane-backed material Heavy-duty aluminum 25mm matte-finished legs Six shell loops and underseat storageStorage compartment measures 9-1/2"H x 10-1/2"W x 9"D. Seating area is 15-3/4"W x 13"D. 24-2/3"H.
1 YRS Zhejiang Wuyi Zhongmao Arts And Crafts Manufacture Co., Ltd.
13/11KG Quantity Per Container 20'FCL/40'HQ:490/1190PCS COMPANY PROFILES Specializing in bar stools, acrylic chairs, leisure chairs, bar tables, armrests and office furniture accessories. 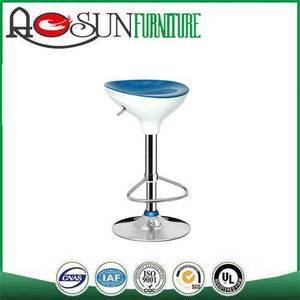 All products and swivel bar stool with wheels are strictly conformed to international quality standards. How long does it take before I can receive my goods9 The date of shipment is 25 days after the deposit received. 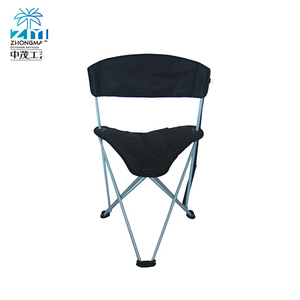 8 YRS Jiande Jetki Leisure Products Co., Ltd.
We specialize in manufacturing beach chairs, camping chairs, directors' chairs and camping beds. We also produce according to your requirements and supply OEM service. We sincerely welcome you to visit and cooperate with us to create a prosperous business future. 2. Q: Can I use my logo on the camera bag9 A: Yes, Customers' logo is available, also any design from customer is OK. 3. Q: Can I have a sample first before large order9 A: Yes, sample order is available,We can supply free sample for you. 5. Q: What type of payment terms can acceptable9 A: T/T, L/C, Western Union or Paypal, if any other needed, please contact with us. Our portable Shopping trolley bag include smart features to make picnic easier and a lot more accessible. 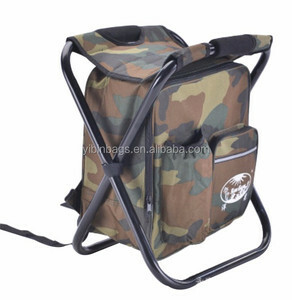 2.The folding camping stool is made of durable and brightly colored polyester fabric with water-proof. 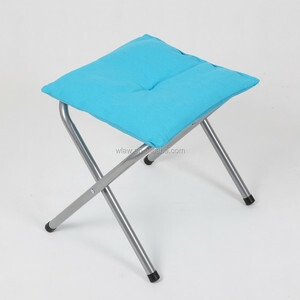 3.Headrest padded cotton slipcover to protect your chair 4.It can be folded, save space and easy to carry. 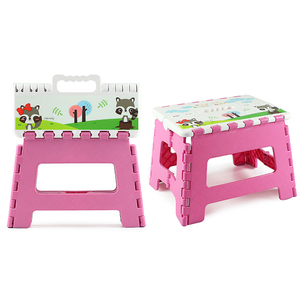 1 YRS Quanzhou Yuanhenglizhen Commerce And Trade Co., Ltd.
11 YRS Yongkang Qiangtai Industry & Trade Co., Ltd.
Alibaba.com offers 449 hunting stool products. About 44% of these are other hunting products, 26% are beach chairs, and 4% are stools & ottomans. A wide variety of hunting stool options are available to you, such as metal, fabric, and 600d. You can also choose from beach chair, home stool & ottoman, and bar chair. As well as from yes, no. And whether hunting stool is fishing chair, or moon chair. 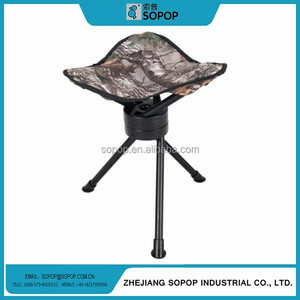 There are 449 hunting stool suppliers, mainly located in Asia. The top supplying country is China (Mainland), which supply 100% of hunting stool respectively. 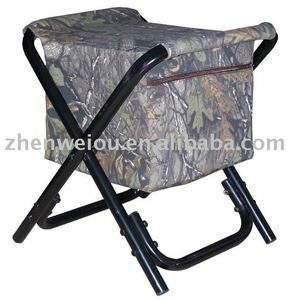 Hunting stool products are most popular in North America, Western Europe, and Eastern Europe. You can ensure product safety by selecting from certified suppliers, including 158 with ISO9001, 50 with BSCI, and 37 with Other certification.